MT Heat Treat Inc. provides professional metal heat treating services from steel hardness inspections to masking, carburizing, and more. Reach out to our team today at 440-255-3211! Are you looking for metal heat treat services in Cleveland, Ohio? Do you need a rapid service turn-around and guaranteed professional results? 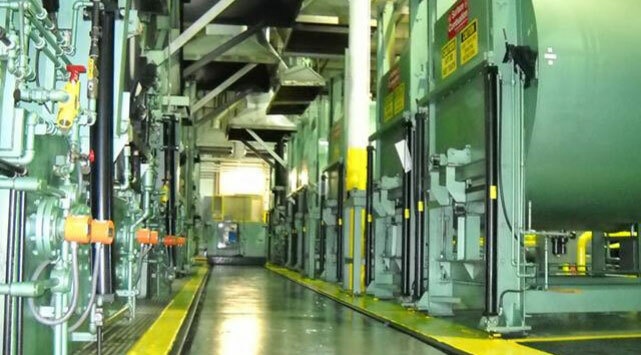 Look no further than MT Heat Treat Inc., Cleveland, Ohio’s leading heat treating service provider! We are a family-owned and -operated business conveniently located just 30 miles east of downtown Cleveland. Give us as call in Mentor, OH today at 440-255-3211. Working with both business clients as well as individuals, MT Heat Treat Inc. has been providing reliable heat treat solutions since our business began in 1977. We pride ourselves on our efficiency of service and quick turn-around times! 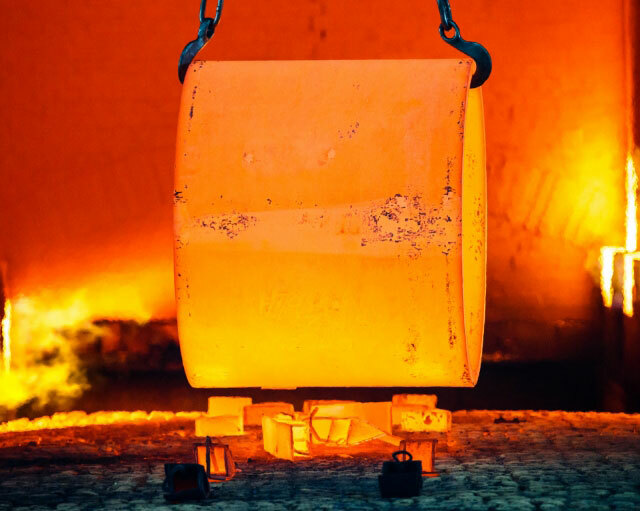 Our professionals offer quality heat treating services to business clients and individual customers in Cleveland, Ohio and the surrounding areas. At MT Heat Treat Inc., we offer free pick-up and delivery in Lake and Cuyahoga Counties – this is just another way we strive to provide the best customer experience possible! Our experienced staff works hard to ensure our customers’ complete satisfaction with each job we complete. Feel free to stop by our 65,000 square foot facility and take a tour! We are also available 24 hours a day, Monday through Friday, so we can serve you best. Give us a call at 440-255-3211 for masking, carburizing, or steel hardness inspections, or simply fill out our simple contact form and we will be in touch soon. MT Heat Treat Inc. is a family-owned, BBB-accredited business located less than 30 miles from downtown Cleveland, Ohio. We specialize in steel and ferrous metal heat treating services, steel hardness inspections, sandblasting, carburizing, and more. We have the knowledge and tools to provide the results you desire!